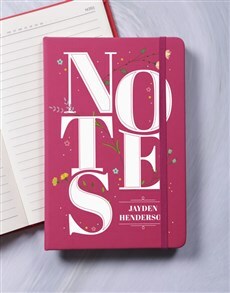 For the arty, creative mom who loves pretty stationery, send her a personalised Mother's Day gift from this unique and original selection. 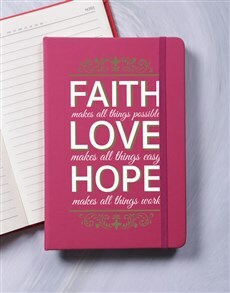 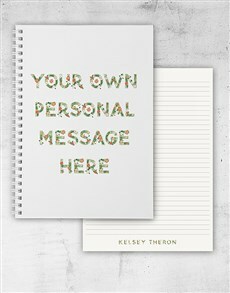 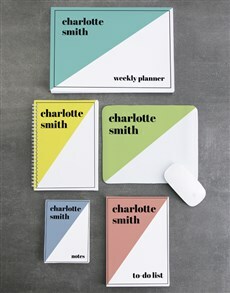 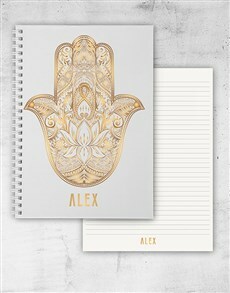 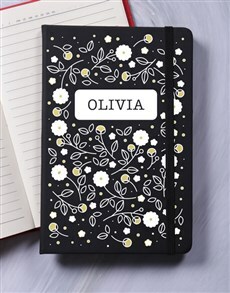 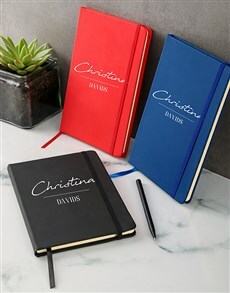 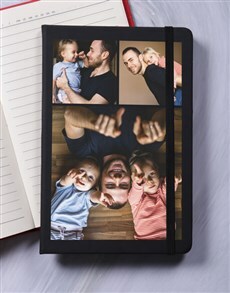 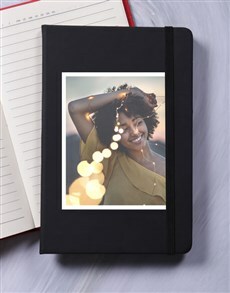 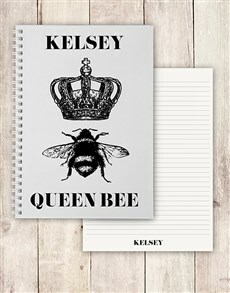 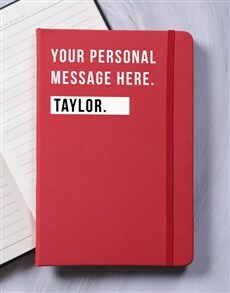 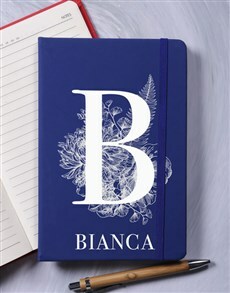 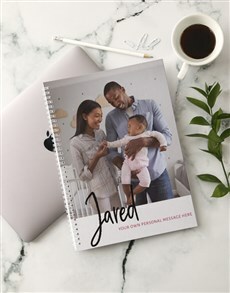 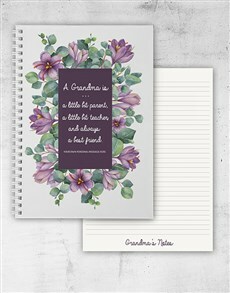 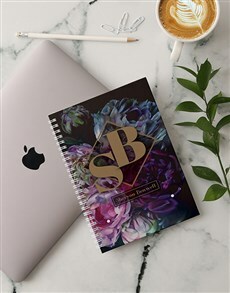 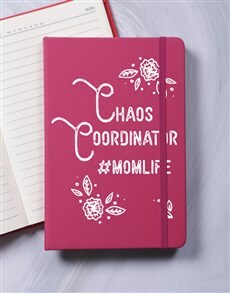 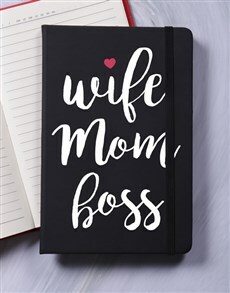 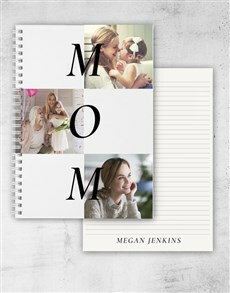 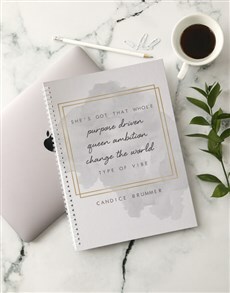 We offer a range of exquisite and original personalised notebooks for her to jot her thoughts or lists down. 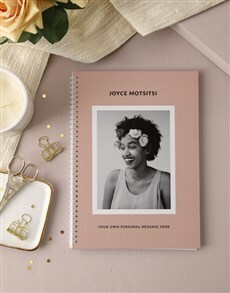 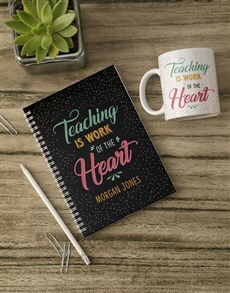 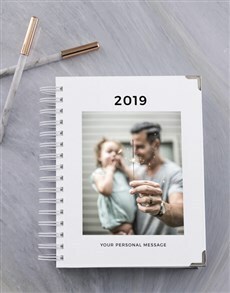 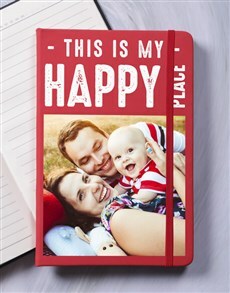 These stationery gifts are also great if you're looking for gifts under R199! 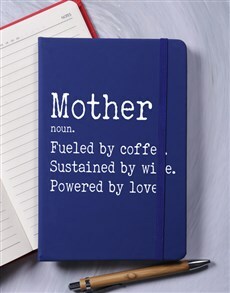 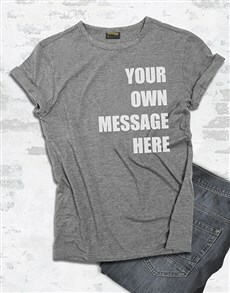 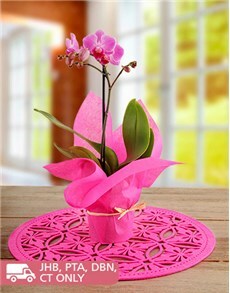 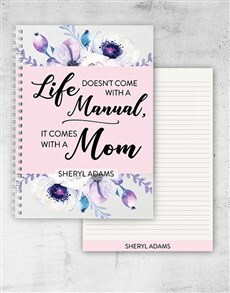 Use South Africa’s largest sameday gifting delivery service to ensure mom’s day is extra special. 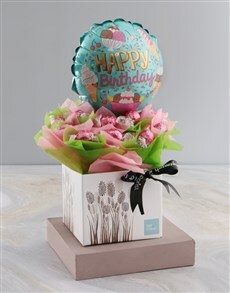 NetFlorist delivers to Pretoria, Johannesburg, Durban, Cape Town and more.